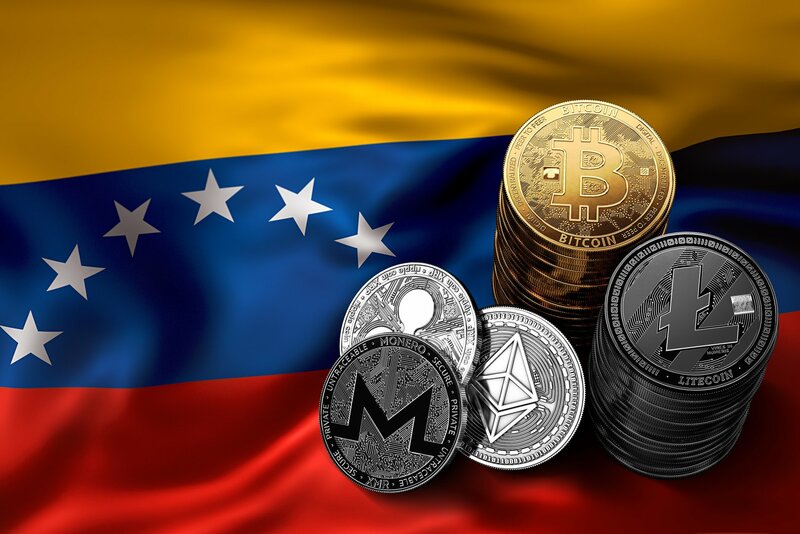 Venezuela is currently going through the political turmoil although that hasn’t deterred the government to chalk out a new legal framework for the trading and business activities related to the cryptocurrencies in the country. A new cryptocurrency decree has been issued by the government which is quite comprehensive and consists of a total of 63 articles. 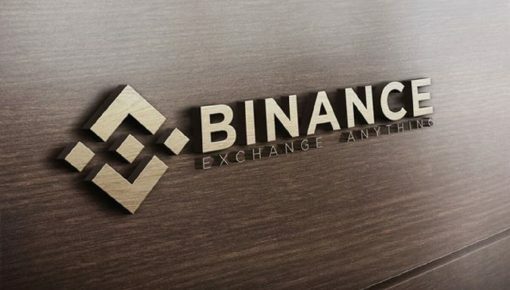 It establishes the rules for the sales, distribution, exchange, and use of cryptocurrencies and other related digital assets. The new rules have also made registration mandatory for carrying out any kind of business related to cryptocurrencies. 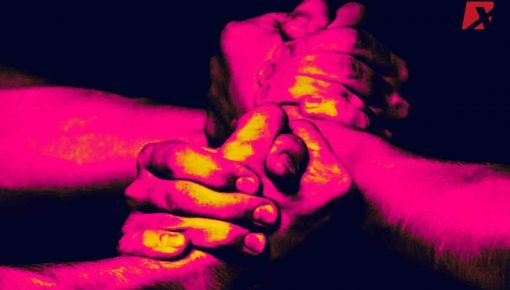 According to the new legal framework, heavy penalties will be imposed on parties conducting cryptocurrency businesses without the license issued by the authorities. 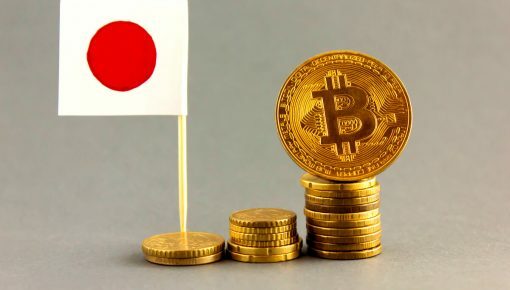 The culprit has to pay between 100 and 300 crypto assets as a penalty for conducting crypto business without the license. Under another rule, there is a provision of maximum imprisonment of up to 3 years and a monetary penalty of up to 100 crypto assets in case any company is found to be doing the cryptocurrency business without proper authorization from the government. The new decree has already come into force after being published in the official gazette on January 31, 2019. 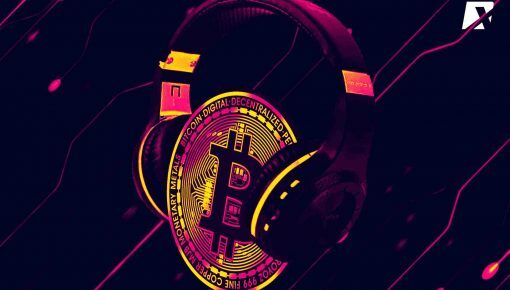 The very first section of the new regulations defines in detail the concepts related to blockchain technology, digital mining, cryptography, crypto assets, public price, and users. Other sections include the procedures for the registration system, inspection and audit process, penalties and offenses, and administrative procedures. 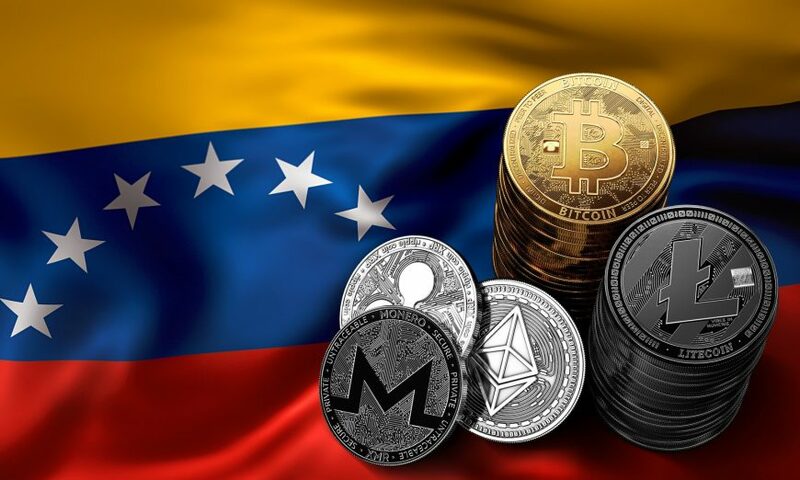 The regulator of crypto-related activities in Venezuela, Sunacrip has been empowered to enforce the new decree in the country. All the individuals and firms willing to do the business of cryptocurrency are required to register with Sunacrip. Any kind of non-compliance with the newly laid down rules will attract the penalty, suspension of the license, and confiscation of the mining equipment. So that you know, Petro is the national cryptocurrency of Venezuela which has been adopted to circumvent the sanctions imposed by U.S.-led coalition on the country. Petro is also helping Venezuela’s economy to overcome the devastating effects of the ongoing economic crisis.